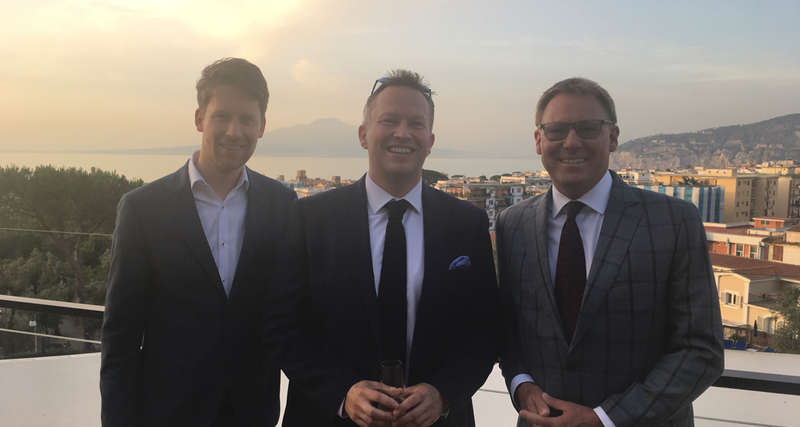 The Sorrento sun was shining on the OOH industry as the 59th annual FEPE International Congress kicked off last week. 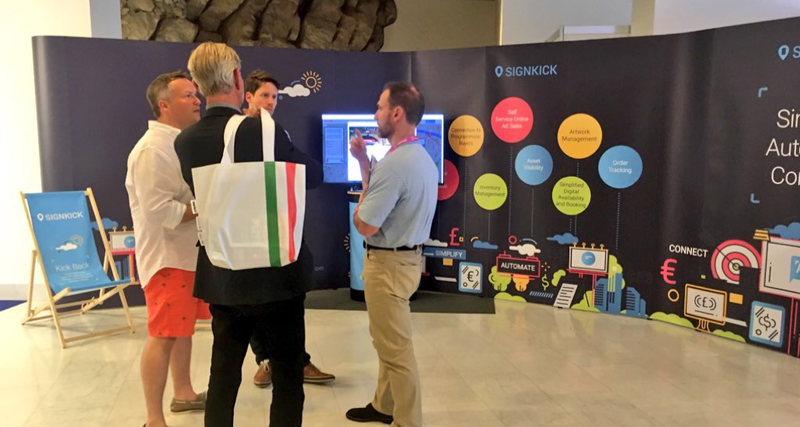 With over 400 delegates from 40 countries, it was a truly international affair, with updates on a thriving OOH industry in Latin American, China, the USA, Japan and closer to home in Europe and the UK. As we settled in to discuss how we might, as an industry, “frame our future” some common threads quickly appeared. Rickard went on to the hot topic of automation and ‘the P word’ stating we must “automate to survive” and that automation was “an important topic worthy of discussion at this conference”. 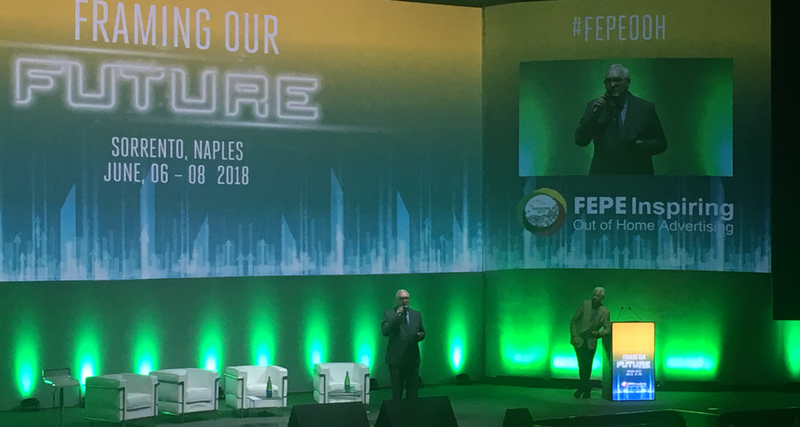 By the end of the first day of FEPE, it was abundantly clear that the industry needs to pull together to make OOH as easy for advertisers to buy as mobile or online. But how do we collaborate? Sitting firmly on the side of media owners, and hearing the reservations they have in the race to automate, we wonder whether there is a way to collaborate that doesn’t mean the must amalgamate. It’s a well-known fact that using technology within a business helps to simplify processes to increase efficiency, automates menial tasks to allow for growth and innovation and helps standardise procedures to create collaborative, connected teams. So what if this same approach could be applied to an entire industry? Using an off the shelf technology or software solution means you can stay independent, and retain full control over the way your inventory is sold. But it also means you operate a universally user-friendly platform that connects seamlessly with other platforms as well as to other companies with the OOH industry and beyond.